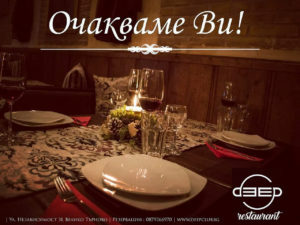 Connoisseurs of authentic Bulgarian cuisine and music lovers can enjoy themselves in the recently opened Deep live club and Deep restaurant in Veliko Tarnovo. Both establishments are one step away from each other on 31 Nezavisimost Street and offer a huge variety of attractions. Surprises, themed parties, delicious food and quality drinks are complemented by a modern and cozy atmosphere. The atmosphere in both places predisposes every visitor – regardless of age, to have fun from and to relax after a hard day. Restaurant Deep opens for customers at 11:00 and works until 0:00 and the club is open from 23:00 till 04:00 in the morning. Every day there is a lunch menu including a rich variety of dishes. There are three kinds of soups – meat, lean and cream soups. The main dishes bring back the customers into their childhood since the recipes are traditional Bulgarian ones just like grannie used to make. Each food product is specially selected for the kitchen of the restaurant and is form local producers. Lovers of quality drinks will also not be disappointed, as the restaurant has a great selection of wines – both Bulgarian and imported, as well as whiskey and beer. 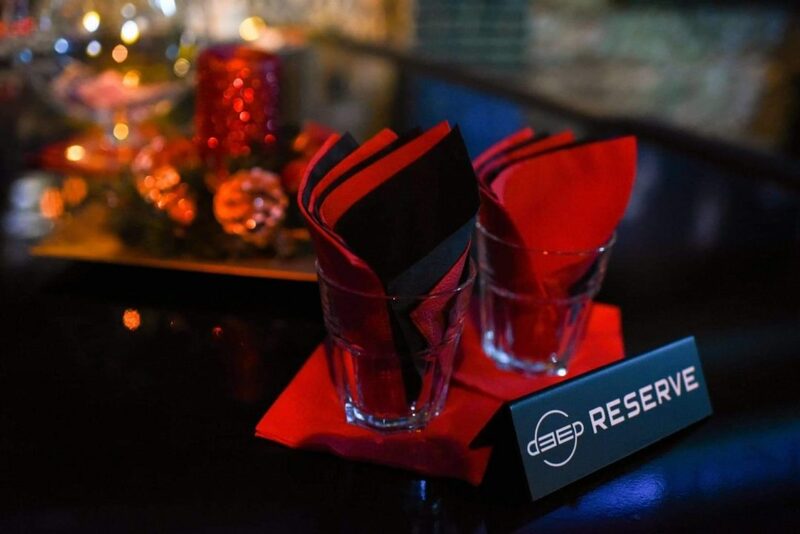 Every Thursday, Friday and Saturday at 21:00, there is live music that raises the mood of the customers, and so after dinner, the idea of moving to the next-door Deep live club comes naturally. The place impresses with an original club vision, while the accent in the interior is a large black piano. 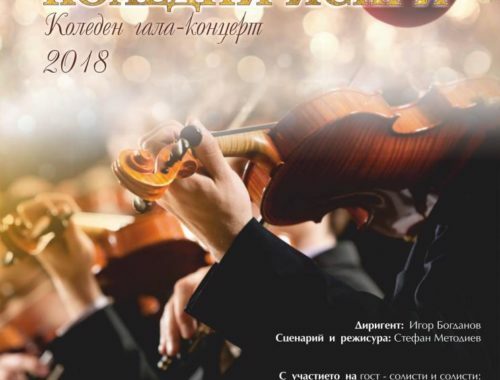 Every week, different DJs and musicians from all over the country are invited to entertain the audience with live performances accompanied by piano, guitar, saxophone and even flute. 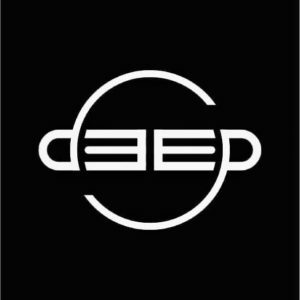 Deep live club has a unique audio atmosphere. The club has a special technology that frees clients of the unpleasant consequences after a noisy party such as a sore throat, ringing in the ears and headache in the morning. 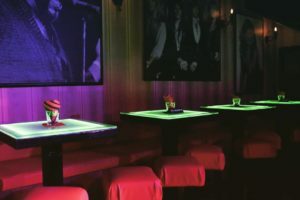 If you fancy a fun night out in Veliko Tarnovo you should definitely give this club a try. And if the nightlife isn’t your cup of tea then just head over to the restaurant next door.